Inspire children with the magic of stories. 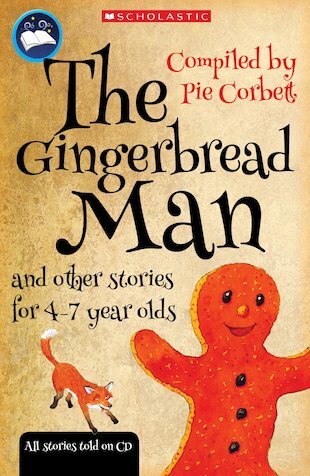 Pie Corbett’s captivating anthology has sixteen favourite tales to enjoy and read aloud, plus audio retellings narrated by top storytellers. Run, Run, as fast as you can, you can catch me, I’m the gingerbread man. I adored this story as a child.